Most residents or tourists coming to the United States tend to visit the same places: New York, California, and Florida. Who doesn’t want to go to Disney World, see the Statue of Liberty, or visit Hollywood? While the most popular places are popular for a reason, I wanted to share four underrated states you should consider exploring on your next trip throughout the US! One of my favorite states east of the Mississippi is Tennessee, the birthplace of Rock ‘n’ Roll. 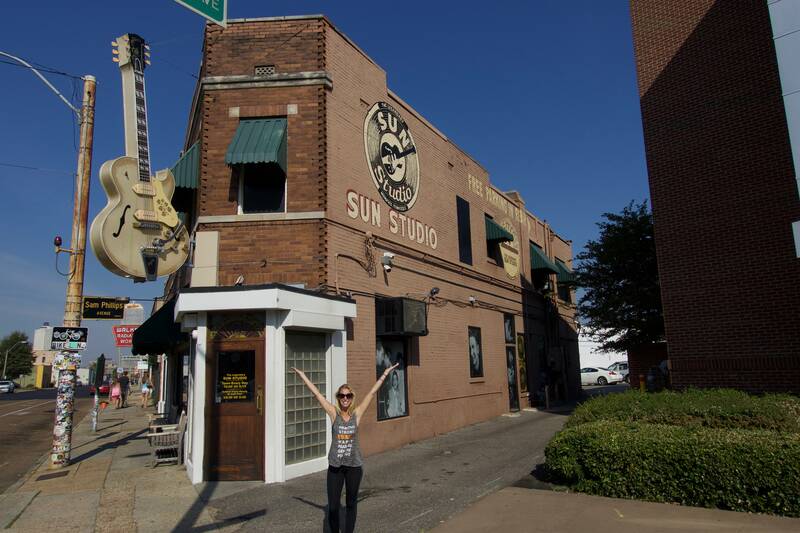 With a visit to Graceland (the former estate of Elvis Presley) and a tour of Sun Studio (where famous The Million Dollar Quartet jam session was recorded), you’ll surely get your fill of music history. If you’re not into music but interested in recent American history, be sure to make your way to the Lorraine Motel, the site of Martin Luther King Jr.’s assassination. The National Civil Rights Museum, adjacent to the hotel, is one of the best museums I have ever visited in the world. If possible, road trip through Tennessee by going from Memphis to the ever-popular Nashville, before continuing onto its neighboring state, Kentucky, which best known for the Kentucky Derby. While it’s 2nd largest state behind Alaska, Texas is definitely an up and coming vacation destination. There are, of course, the more well-known cities – like Austin, Houston, and Dallas – but one city that possibly doesn't get enough love is San Antonio. This is a slow paced city rich with culture. You can find hotel rooms in San Antonio very easily and there are many options depending on your budget. Walk along the canal, soak in the atmosphere in a riverside cafe and eat Huevos Rancheros in the Historic Market Square before making your way to the Alamo, the most popular tourist site in Texas! You simply can’t visit the US without taking a trip to the Northeast. 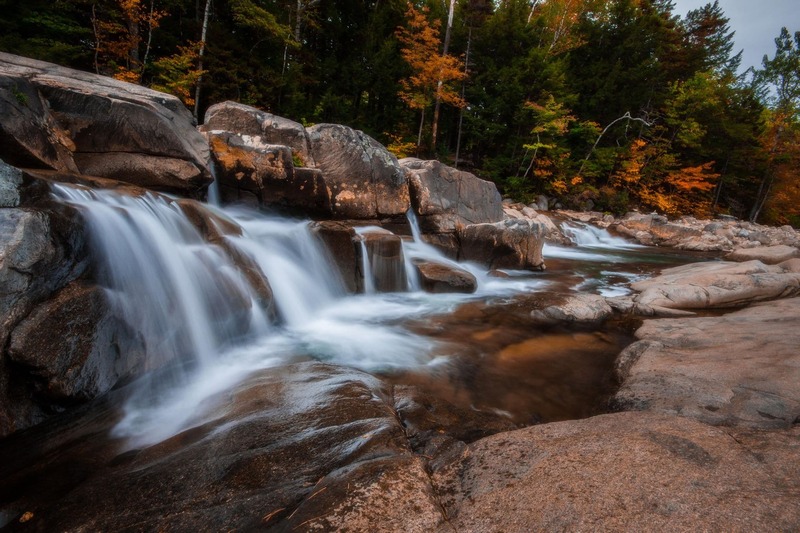 While I wish I could tell you there are a ton of amazing things to do in Connecticut (where I grew up), I’d rather point you to New Hampshire where you could hike your days away. I highly recommend completing the Franconia Ridge to take in some fantastic views! Definitely plan to visit during peak foliage in autumn, so can watch an abundance of trees come to life in shades of reds, yellows, and oranges. Colorado is known for having a really diverse landscape – canyons to arid desert to the snow-covered mountains to name a few. The Centennial State may also be the best destination in the country for winter sports enthusiasts with Vail, Breckenridge, and Aspen all offering fantastic skiing and snowboarding. If you are not one for nature and hiking though, then the city of Denver will draw you in due to its collection of art exhibitions, great museums, and professional sports teams. 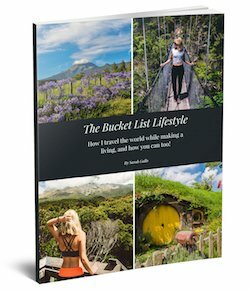 I hope that this has inspired you to consider some other locations in the US, and best of luck as you begin your exploration! I would love to take you on a fishing trip probably like one you have never been on but this is how we do it here. And it is located between 2 of the states you have listed. Hi Sarah, I lived south of CO for three years and vacationed in the state often. It’s a place with a lifetime of adventure to be experienced. I also lived in TX for a short while and traveled the handle a few times… very rural and dry and the accent I just couldn’t get enough of. I’ve been dying to pay TN a visit because the Civil Rights movement is an area of important study for me and I have been an Elvis fan since my toddler years (have old home videos of me jamming out to Elvis in the living room). Great little list here and reminder to us US Americans that we have so much to explore right here in our own big backyard.